The project aimed at providing analytical evidence on progress made by the EU Member States and EU institutions in implementing the Busan Commitments, which mark a shift in focus from aid effectiveness to the broader concept of development effectiveness. 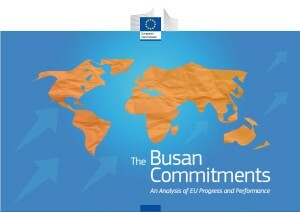 The project consisted in a comprehensive consultation carried out with EU Member States, EU Officials and Civil Society Organisations so as to gather qualitative and quantitative evidence and data on progress against commitments made at the Busan High Level Forum and previous aid effectiveness commitments made in Paris and Accra (and re-stated in Busan). 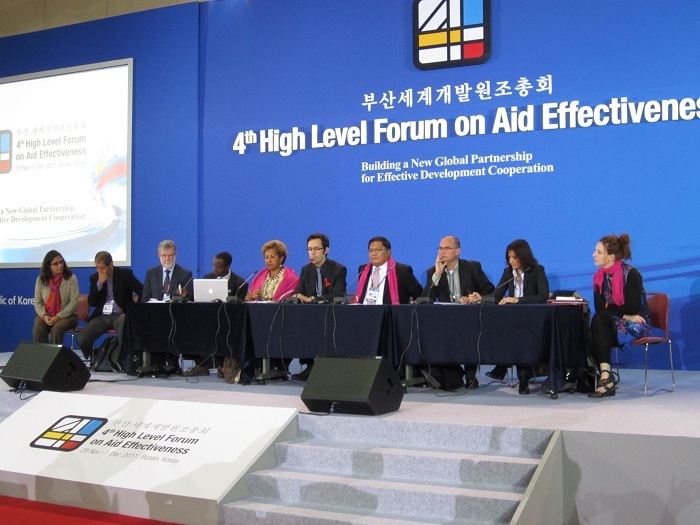 The team gathered case studies from developing countries where progress had been made on aid and development effectiveness and where the European Commission and/or EU Member States were involved as donors. 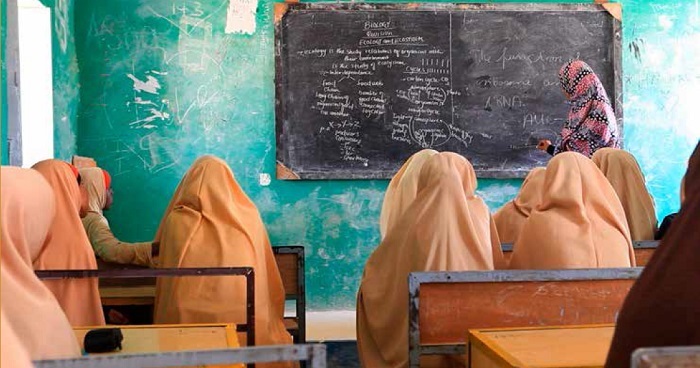 Experts also analysed the results of these findings to show the areas in which most progress has been made, with particular focus on time-bound commitments areas. The comprehensive consultation was carried out with EU Member States, EU Officials and Civil Society Organisations using different methodologies: review of existing documents and data, collection of additional data from relevant stakeholders (EU Officials, EUMS and Global Partnership), field visits as well as quantitative and qualitative analysis of the information collected. 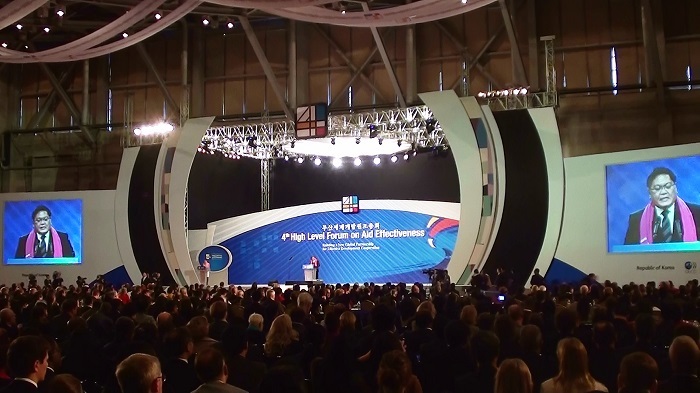 The study supported the EU and EUMS contribution to the Mexico High Level Forum, where more than 1500 development leaders from 130 countries met to report on progress. This project has been implemented by HTSPE (now DAI) and HCL.